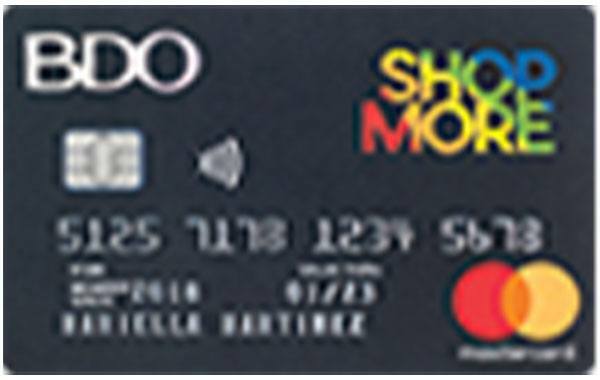 Get rewarded every time you shop when you apply for a BDO ShopMore Mastercard. Enjoy unlimited rewards and rebates for every purchase you made at SM retail affiliates and partner establishments. Looking for more perks? Check the complete list of BDO credit card rewards on our website.